The Major Series Lacrosse 2019 Entry Draft of graduating junior players is taking place on Sunday, January 27th at the Cobourg Community Centre. There are a record number of 214 graduating junior players from the three Ontario Junior Leagues. The host team Cobourg Kodiaks General Manager John Webb did not even try to hide his delight when he stated, “Cobourg Nissan Kodiaks are very excited to host the 2019 Major Series Lacrosse Entry Draft at the Cobourg Community Centre! The CCC is an excellent facility to host events so we feel lucky to be able to do so”. Webb noted, “We are entering our 4th season in MSL and the Kodiaks are looking to make the playoffs for the first time. The Kodiaks are excited to pick 1st overall and have picks 6, 7, 8. Selecting younger skilled players is a key to building a strong franchise. 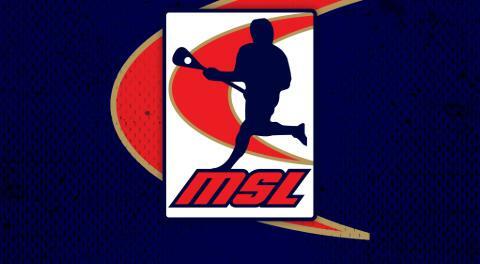 The MSL is a league that is highly competitive made up of the best lacrosse players in the world. Keeping pace with more established teams is difficult therefore drafting strategically is a key aspect to becoming competitive”. A total of 30 players will be drafted over 5 rounds by the six MSL teams. 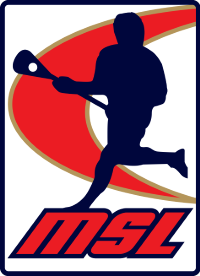 Entry Draft selections will be revealed via Twitter @MajorSeriesLax as they happen, beginning tentatively around 2:00 p.m.